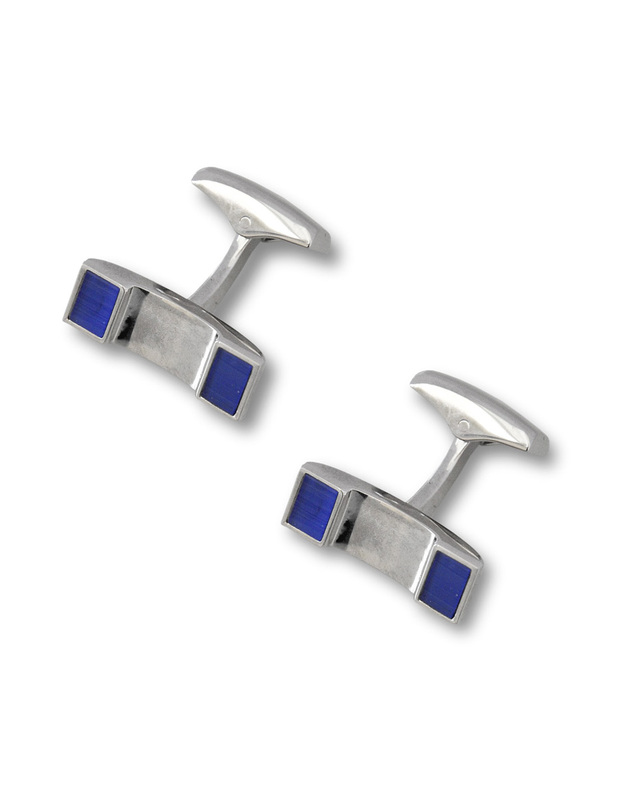 Metal cufflinks with palladium finish and blue fired enamel. 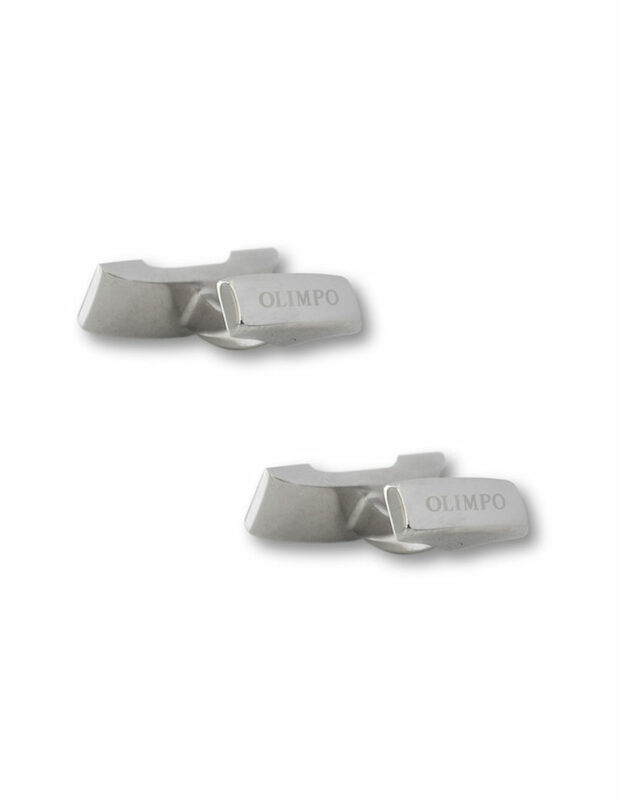 OLIMPO engraved on the clips. 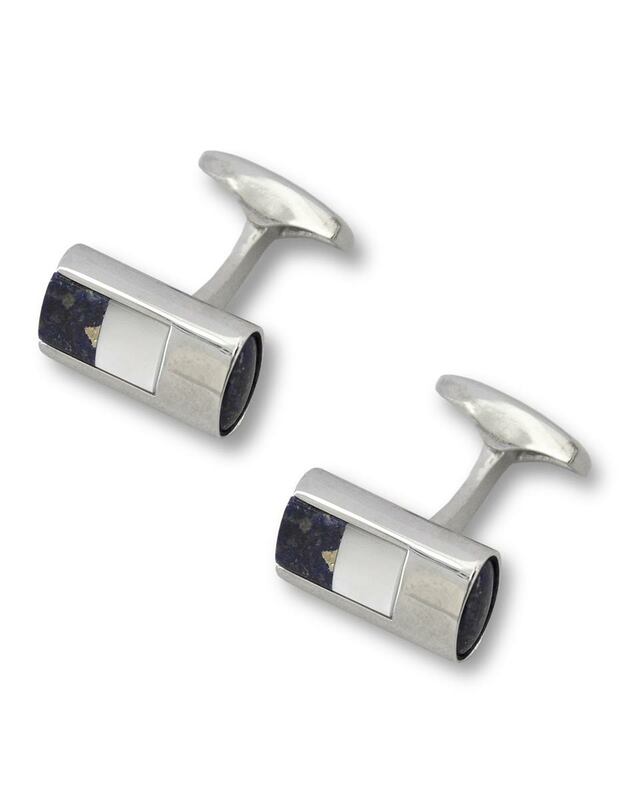 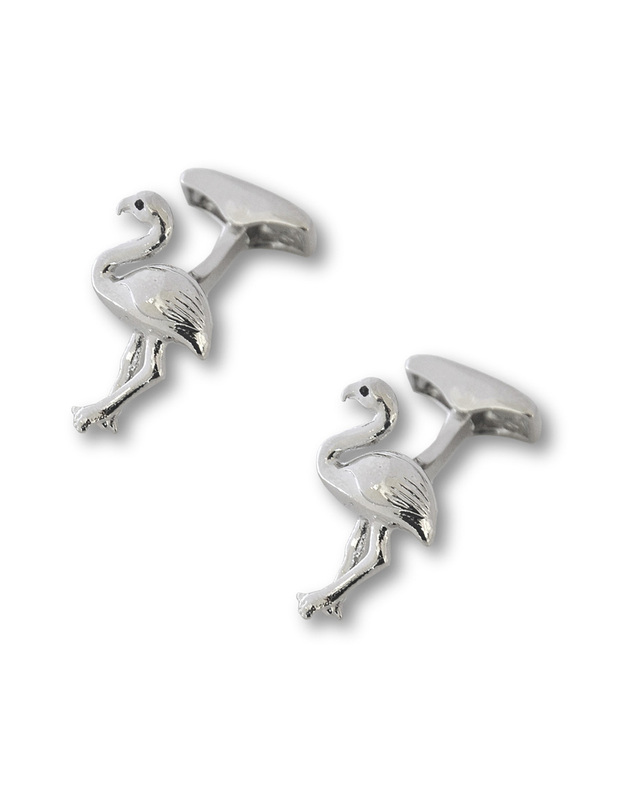 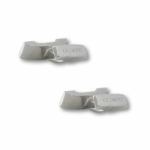 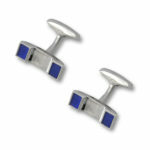 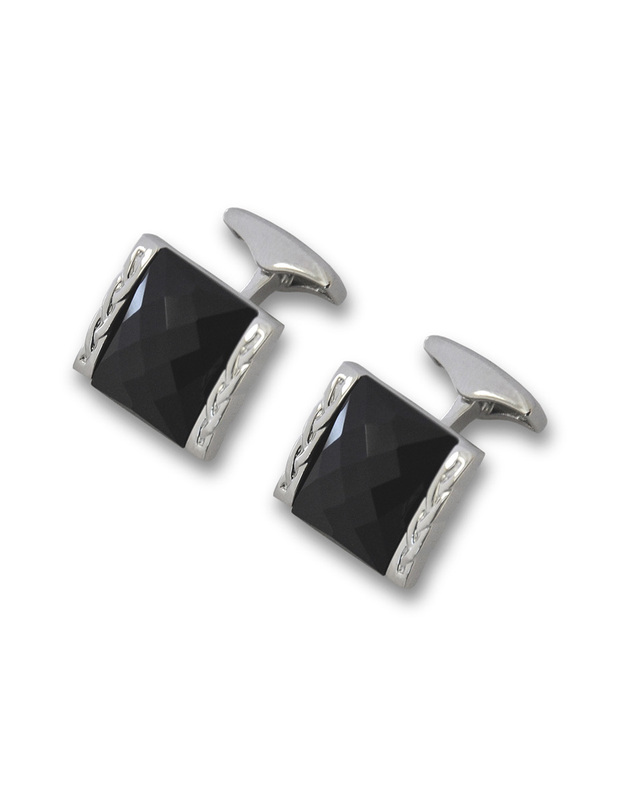 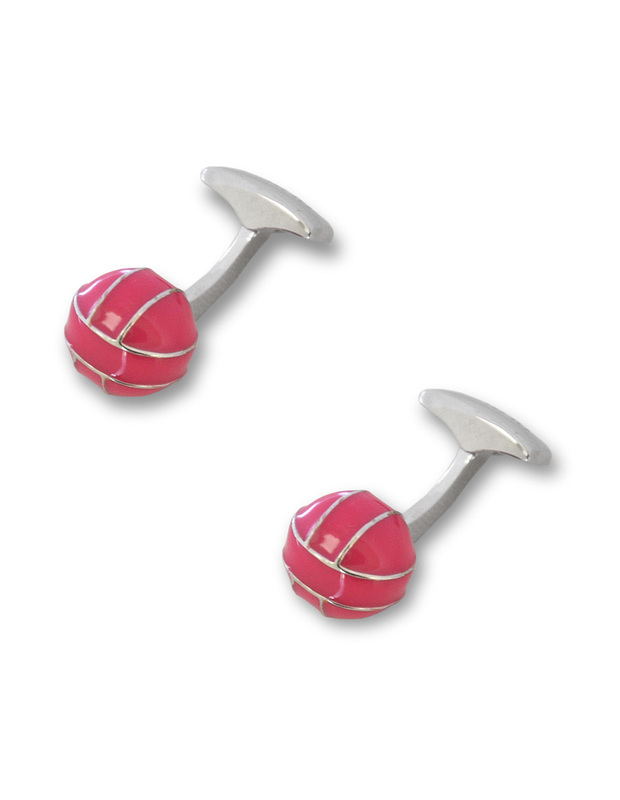 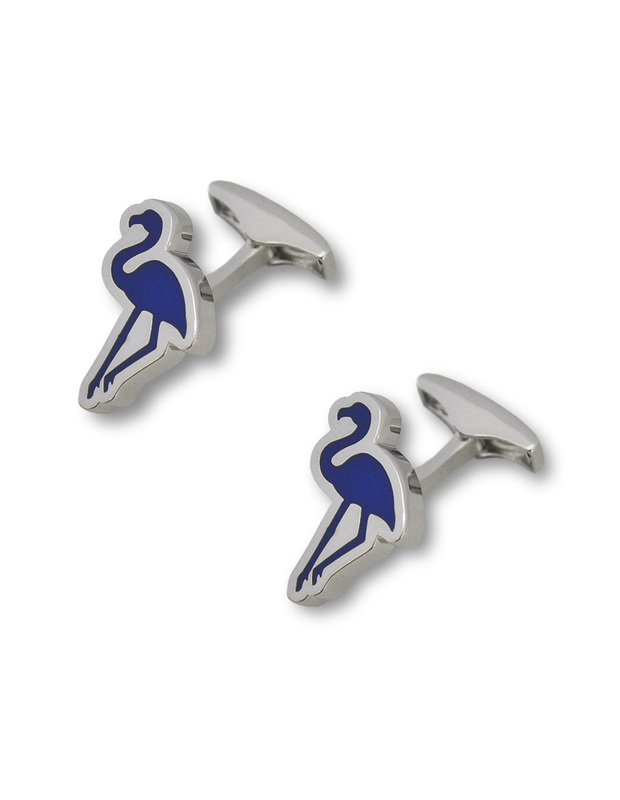 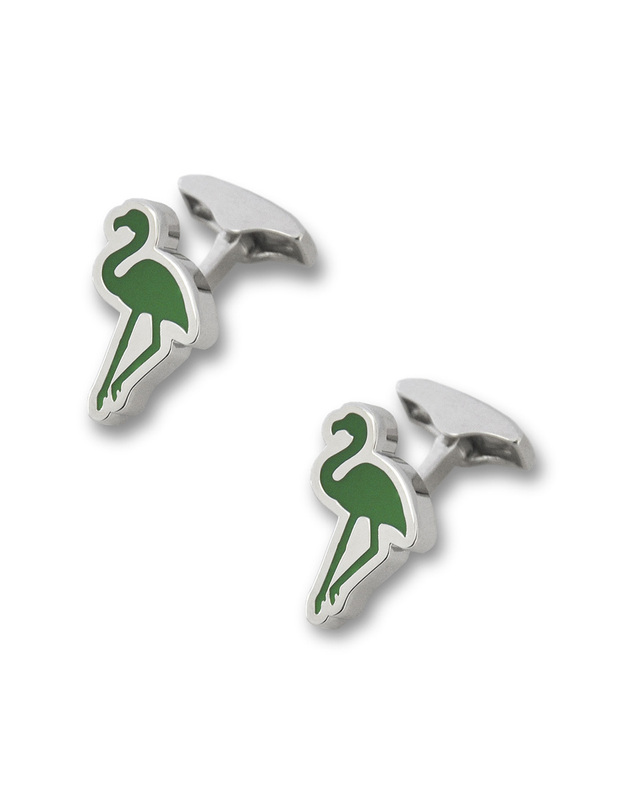 Elegant and masculine cufflinks. 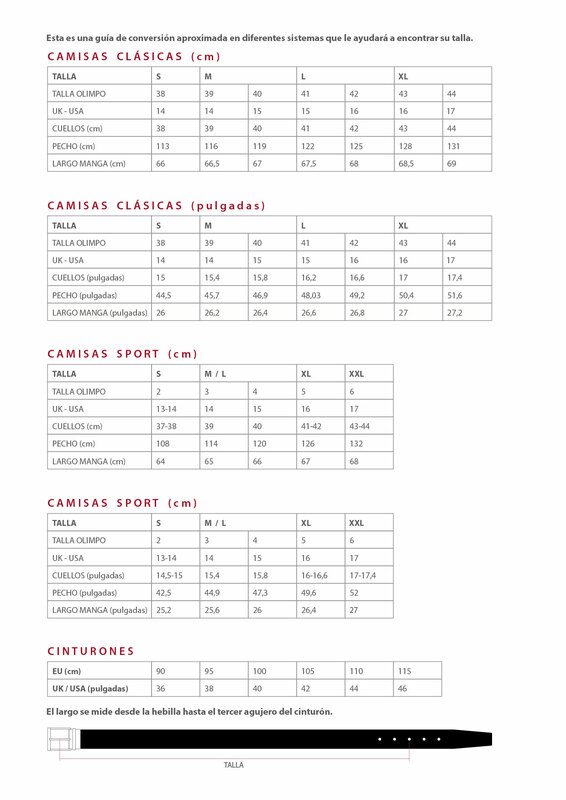 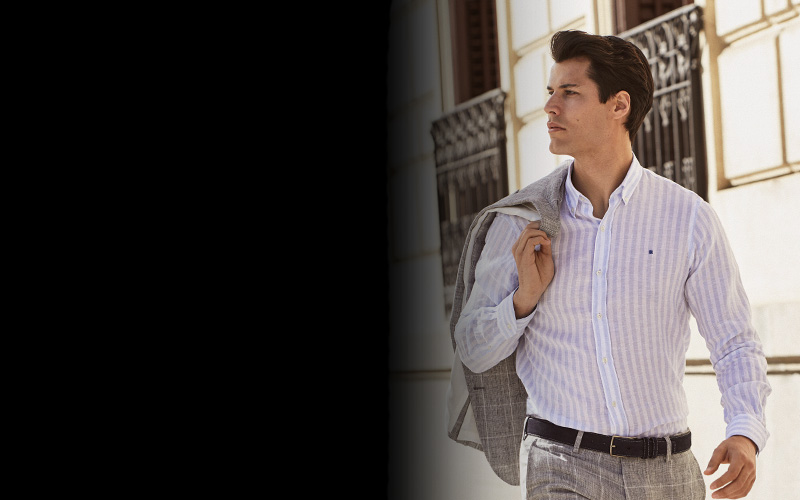 The fine details reveal the always tasteful OLIMPO design.